Welcome to the first ever Post Show Recaps podcast covering AMERICAN HORROR STORY, the FX horror anthology series that grosses you out with brand new terrors every single season. 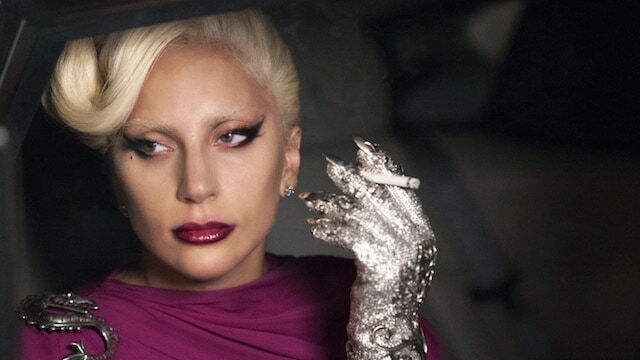 This year, it’s all about AHS: HOTEL, the first edition of the show without Jessica Lange. In her stead: Lady Gaga, playing the blood-sucking Countess, a vampire and overlord at the Hotel Cortez in Los Angeles. The new series focuses on all the various and sundry patrons weaving in and out of the hotel, including a bunch of dudes sewn into mattresses, a mustache-twirling murder ghost from the 1920s, a drug-fiending goth ghost from the 1990s, and a demon strapped and ready to deliver unimaginable pain. Josh Wigler (@roundhoward) will be hosting weekly podcasts about HOTEL alongside a very special co-host. Who is the man beneath the Rubber Man suit? 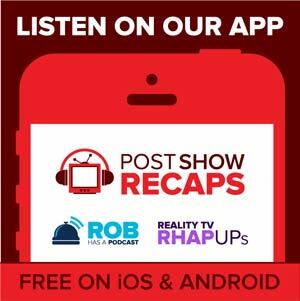 Listen to the show and find out, and let us know what you think about our podcast in the comments below.